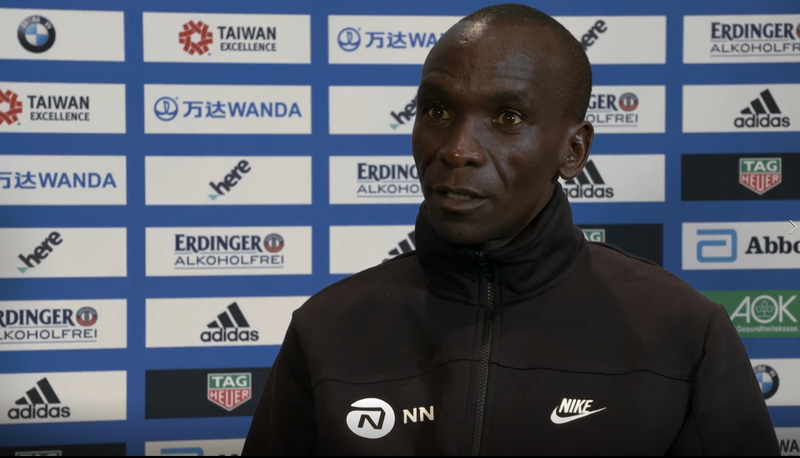 – Eliud Kipchoge talking after winning a thrilling 2017 BMW Berlin Marathon during which he had to rally from behind in the final 5k as Ethiopia’s Guye Adola took the lead late in his debut. 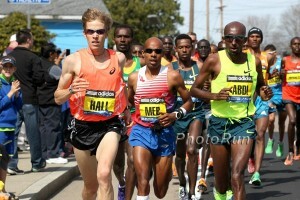 I am a 2:25 marathoner and my wife is a 2:41 one - who is better? Has anybody given up coffee and why? 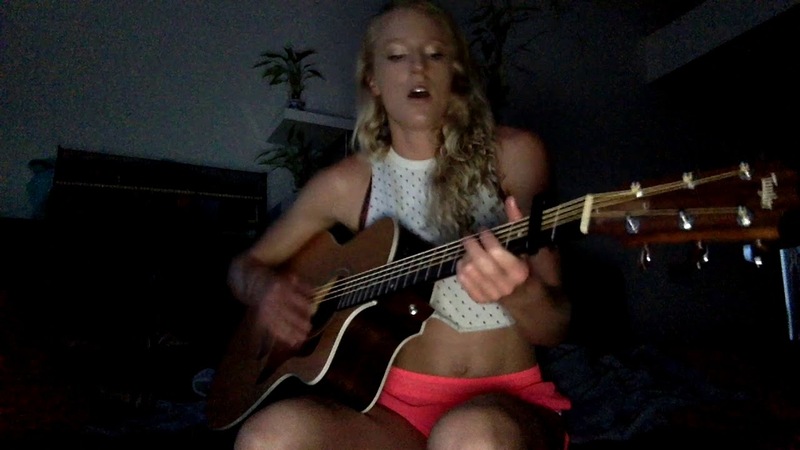 Losing my girlfriend in college..
What is Bekele's Excuse This Time? 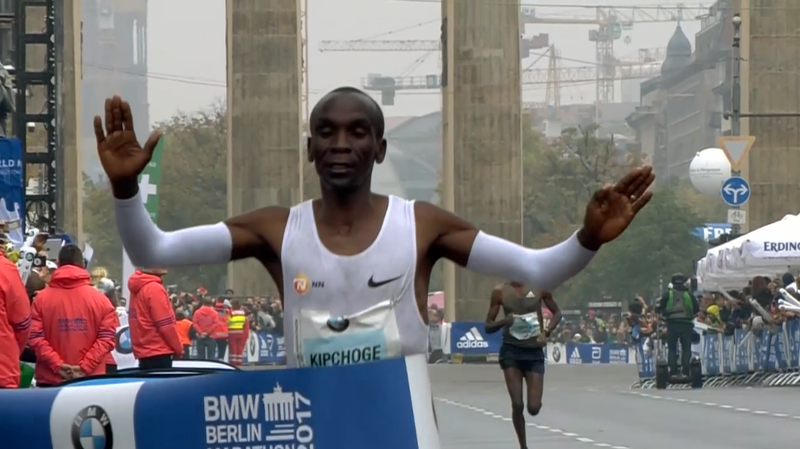 LRC Final Eliud Kipchoge (2:03:32) Holds Off Debutant Guye Adola (2:03:46) To Win 2017 Berlin Marathon As World Record Attempt Fizzles The great Eliud Kipchoge rallied in the final 5k to restore order and prevent one of the biggest upsets in marathon history. American Ryan Vail had a nice run to grab 8th. *Recommended Watch: Watch The Final Mile and Stuart Storey’s Epic Call of Eliud Kipchoge’s Win at 2017 BMW Berlin Marathon If you missed the race, you are in luck as the final mile is now available to be watched and Stuart Storey‘s solo call of the final half mile was pure brilliance. LRC 6 Quick Thoughts About The Fantastic Men’s Race At 2017 BMW Berlin Marathon This piece is for those of you that were up at 3:15 am ET to watch it. Form Analysis With Slow Motion Video Of Eliud Kipchoge, Guye Adola, Kenenisa Bekele And Gladys Cherono Adola’s technique was pretty good, but not quite as good as Kipchoge’s. Strava Compares Eliud Kipchoge’s Run To User Date From 2016 Spoiler alert – Kipchoge is way better than the average Strava user. Kipchoge’s Wife Was AnticipatingA WR But “… content with the win which is a pride to the country.” She and his kids watched the race at the Klique Restaurant. Edna Kiplagat was there and said the humidity cost Kipchoge the WR. 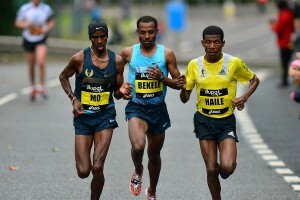 What is Bekele’s Excuse This Time? Poland’s Blazej Brzezinski Gets Upset Victory To Win Warsaw Marathon In 2:11:26 Ethiopia’s Bekelu Beji (2:35:08) won the women’s race after pre-race favorite Recho Kosgei collapsed with half a mile to go. Guys Adola is the dark horse in Berlin A fantastic prediction. 60:45 PACE for HM in Berlin tommorow ! 61 flat if it’s raining. It’s supposed to rain overnight in Berlin. How will a wet road affect race? Berlin is next weekend. We can officially start the “Expect Great Things” thread! 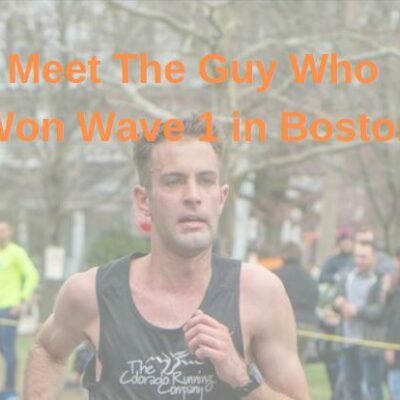 RRW Ryan Vail – America’s Lone Elite Men’s Entry – Is Hoping For A PR At 2017 BMW Berlin Marathon Vail, who has been running as much as 130 miles per week on just six days of running, has been battling the injury bug of late as he hasn’t finished a marathon since November of 2014. LRC The Craziest Guy In Berlin? Japan’s Yuta Shitara Ran 60:17 For A Half LAST Weekend And Likely Will Go Out With Leaders He’s got a 2:09 PR. We’re not sure how to say cojones in Japanese. Wilson Kipsang Says He Respects, But Does Not Fear Eliud Kipchoge Kipsang also weighed in on Kipchoge’s Breaking2 run and said he thinks he’d run just as fast as Kipchoge. Wilson Kipsang: “My motivation continues to be great. 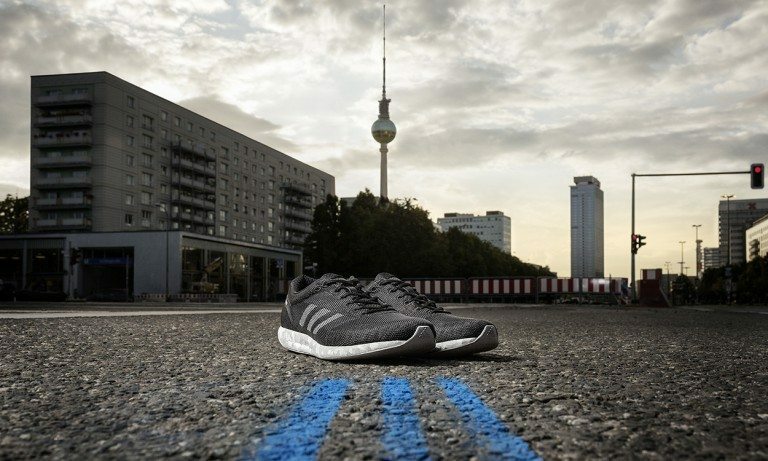 I have not yet had enough.” Interesting stuff from Kipsang, who says he wants to win all the marathon majors (he only needs Boston and Chicago), has dropped his mileage and increased speed for Berlin 2017 and hints that the newest adidas sub2 shoe could give him an edge. InsideTheGames’ Mike Rowbottom Thinks Berlin Will Be Great, But Doesn’t Want To Hear Talk About The “Greatest Of All Time” (GOAT) Rowbottom thinks the race will be historic, but actually hopes they don’t run the WR. SPIKES: Berlin Marathon By The Numbers Eliud Kipchoge, Kenenisa Bekele and Wilson Kipsang have each won Berlin once so far in their career. MB: Get A Look At Eliud Kipchoge’s Training Log In The Month Leading Up To Berlin Some interesting insights into the training of the best marathoner in the world. LRC Let’s Get Excited: Eliud Kipchoge Vs. Kenenisa Bekele Vs. Wilson Kipsang Vs. World Record Sunday In Berlin It doesn’t get much better than this. 3 global titans, including the greatest distance runner ever (Bekele) vs. the greatest marathoner ever (Kipchoge) on the only course where the world record has fallen the last 15 years. 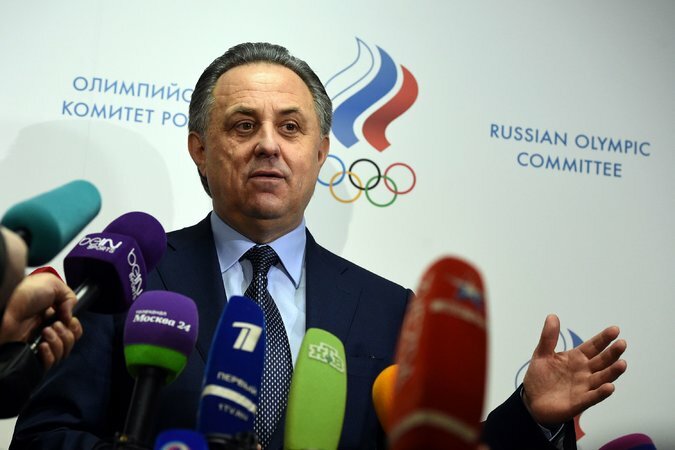 Russian Whistleblower Grigory Rodchenkov Writes OP-ED In NY TImes Rodchenkov says (and we believe it) that former sports minister Vitaly Mutko knew about the Russian doping program. 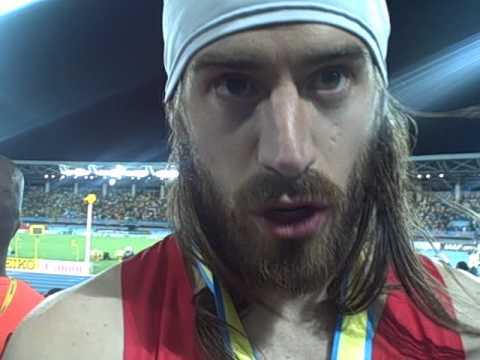 Ben Blankenship Runs The Fastest Mile Ever In Alaska With 3:57.85 Blankenship broke Kyle Merber‘s recent outdoor record as well as Jack Bolas‘ 3:58.3 indoor mark from 2013. 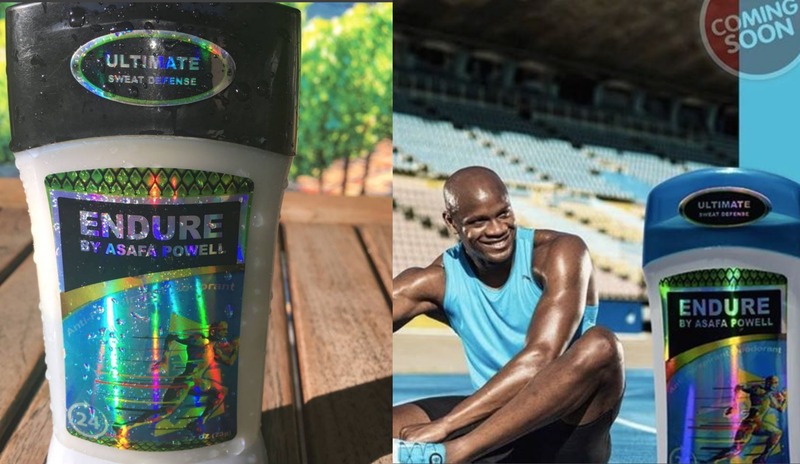 Harvey Lewis III Is USATF Athlete Of The Week For Winning The US 24-Hour Championships This Past Weekend 41-year-old Lewis ran 142.034 miles in 24 hours (10:08 pace). Tara Langdon won the women’s race with 131.448 miles (10:57 pace). “Oscar Pistorius: Blade Runner Killer” Movie Coming Out On Lifetime The movie is told from the point of view of Reeva Steenkamp and follows Pistorius’ track career through the tragic events on Valentine’s Day 2013 and the subsequent court cases. South African Supreme Court Will Convene On November 3rd To Decide If Oscar Pistorius Should Get More Jail Time Prosecutors want the sentence upped from 6 years to 15. 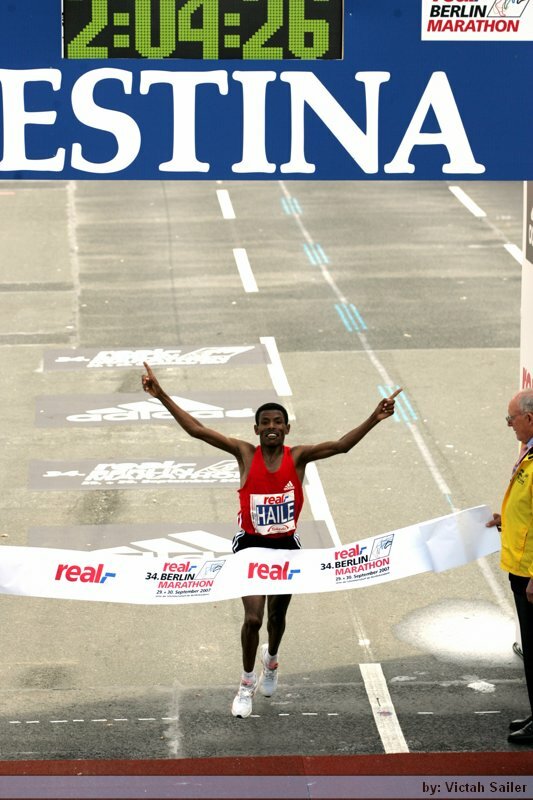 LRC Classics #1 A Look Back At A Race For The Ages: Eliud Kipchoge Takes Down Kenenisa Bekele & El Guerrouj At The 2003 World Championships In 5,000 14 years ago, three of the greatest distance runners of all-time squared off at 5,000m and hardly anyone realized it. LRC Kenya’s Gladys Cherono Wins Her Second Berlin Marathon In 2:20:23 There were a ton of PRs in this one as the opening pace was hot (69:40). WADA To Begin Audit Of Russian Anti-Doping Agency This Week The review committee will then make a recommendation to WADA’s board meeting in November on whether to reinstate RUSADA. The Independent: “Why Is Anyone Shocked That Paralympians Have Been Accused Of Cheating?” We’re not. Anytime there is money/glory on the line, there will be some people willing to cheat. WADA could turn to private donors for funding after Governments delay 2018-2021 budget WADA says they require a budget increase of 8, 15, 15 and 5 percent over the next four years. LRC 2017 Coast-To-Coast Battle In Beantown: #27 Illinois Goes 1-2 But #3 Syracuse Men Roll As #7 Providence Women Hold Off #18 Indiana & #25 Georgetown The Orange (35 points) went 3-4-5 and cruised past the Illini (56 points) but the Friars (71 points) had to work for it despite going 4-5-6 as the Hoosiers and Hoyas were each just 7 points behind. Illinois’ Jesse Reiser (24:13) and New Hampshire’s Elle Purrier (16:49) were your individual champions. Might Illinois win its 1st Big 10 title since 1984? Good Read A Look At The 3 Generations Of Runners In The Schweizer Family – Now Led By NCAA Champ Karissa Grandpa Frank, who started it all, was the only member of the family to actually see her cross the finish liner 1st at NCAAs last year. He started crying a ton. Unreal City Of Walnut Sues Block Construction Of New Stadium That Would Host 2020 Olympic Trials Some are upset a more thorough environmental report hasn’t been done. 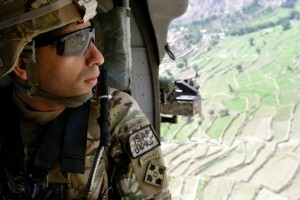 The University President says this setback won’t impact the 2020 Trials. NCAA Compromises With Texas A&M XC Runner With His Own Water Bottle Company He can keep his YouTube channel but can’t talk about A&M. 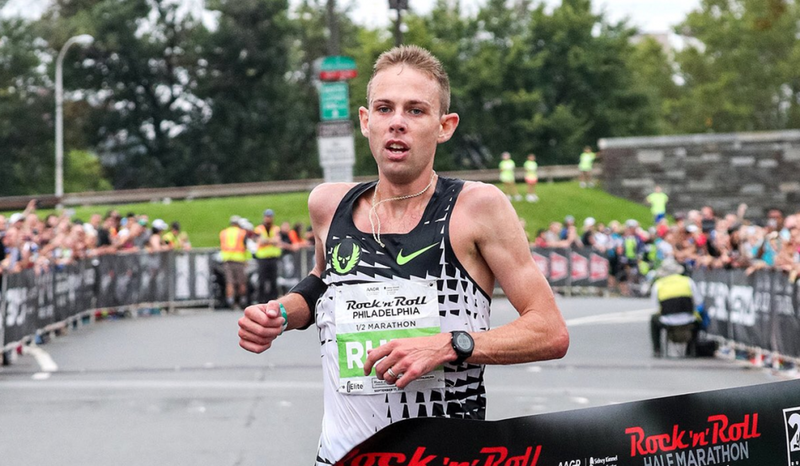 The Week That Was is in fine form this week as we talk about Galen Rupp's half in Philly, Jordan Hasay's slowdown in Philly, sub-4 mania in Alaska, races with interesting prize money structures and of course the two super-fast half marathons in Europe. New RUSADA Leader Warns McLaren Report Accusations Must Be Taken Seriously If Confidence In Russia Is To Be Restored Whether it was for show or not remains a question, but new RUSAD head Yury Ganus had some of the most reasonable statements by a Russian official that we’ve seen. South Korean President Promises Pyeongchang 2018 Winter Games Will Be Safe After Meeting With Thomas Bach There are a lot of concerns given North Korea’s recent missile tests. France Will Compete In 2018 Winter Olympics After All There was talk they’d pull out due to security concerns. Interesting Read A Look Back At The History Of The Chicago Marathon In the first year, it cost $10 to enter and three people were burned when the cannon used at the start misfired and burned them. LRC History Lesson A Look Back At The Men’s Marathon World Records Set In Berlin The last six world records in the men’s marathon (and 7 of the last 9) have all been set in Berlin. We take a look back at those historic races. RRW Get the Inside Scoop On The Pacemaking That Might Make A World Record Possible At Sunday’s BMW Berlin Marathon Nike’s Sub-2 event taught us pacemaking is CRITICAL to running fast. There is some big pre-race drama as Bekele and Kipchoge won’t agree on what pace should be the goal. LRC Kenenisa Bekele, Eliud Kipchoge And Wilson Kipsang Talk Big Before 2017 BMW Berlin Marathon (videos + transcript) Bekele has “complete confidence” he can compete with any athlete, Kipsang says his fitness is “far much better” than last year and wonders if Kipchoge has recovered from Breaking2, and Eliud Kipchoge says he’s “really, really looking forward” to Sunday but refused to talk about Bekele or Kipsang. Kenenisa Bekele Says It’s Been Raining In Ethiopia So His Training Hasn’t Been Perfect – “I would put it at 90%.” He’s been running between 160km and 180 km per week (100-112 mpw). Adidas’s Wilson Kipsang Has His Own Special New Shoe Which He Says Is Amazing – adizero Sub2 He wore them in Tokyo and broke the course record by nearly 2 minutes. 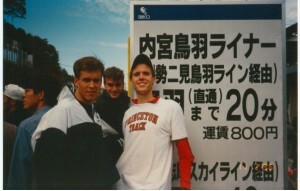 Adidas has held the marathon WR for 10 straight years. Interesting: NY Times: Berlin Will Show Us If Barriers Are All Just Mental After Bannister broke 4:00, psychologists think sub-4s became common. 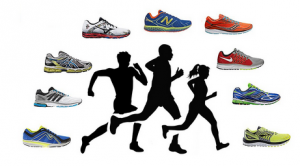 Will Kipchoge’s 2:00:25 do the same in the marathon? Answer: No. 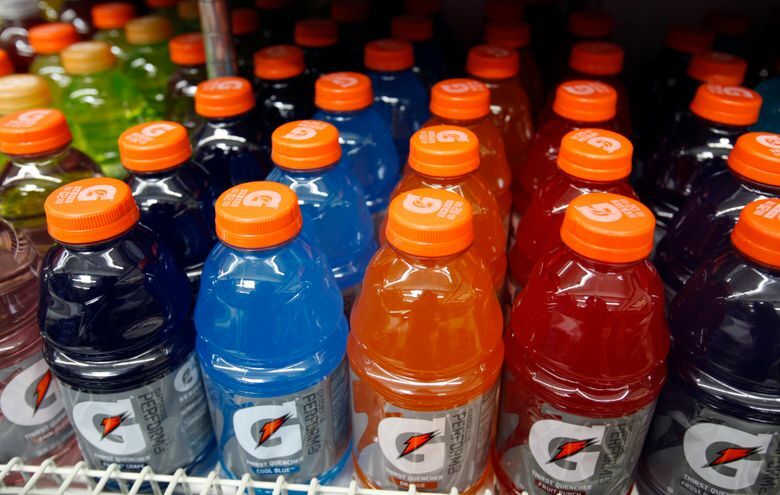 Gatorade Settles $300 Thousand Lawsuit Over “Bolt!” Mobile Game The state Attorney General filed a complaint when Gatorade’s free Bolt mobile game gave the impression that water hindered athletic performance. 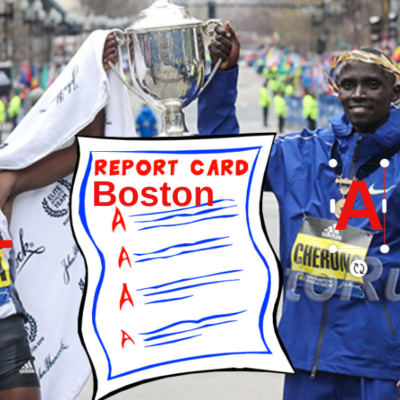 The Guardian: “Untold Stories: Why We Should Known More About East African Runners” The writer laments that we don’t know more about African distance stars like Worlds silver medalist Tim Cheruiyot and 10,000 5th placer Jemal Yimer. 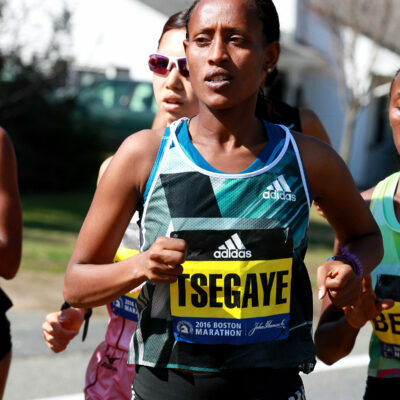 He argues why more journalists should do what we already do at LRC, and get to know the non-Asbel Kiprops/Kenenisa Bekeles of the East African distance world. Recommended Watch: Documentary On The Hard Road Of Kenyan B-Level Runners This 42-minute program is definitely worth a watch. Kip Keino’s Bid To Remain Chairman Of The Kenyan National Olympic Committee (NOCK) Expected To Fail Former world marathon record holder Paul Tergat had already declared he planned to stand to replace Keino and is the favorite to take over the role. On United Nations International Day Of Peace, The IAAF Looks Back At The Achievements Of The Athlete Refugee Team Former marathon WR holder Tegla Loroupe lead the team to the Rio Olympics, the World Relay Champs and more. Germany Takes team Title At Fly Europe Meet In Rome The unique street meet puts team from France, Germany, GB, Italy and Spain against each other over three events: the 30m sprint, PV and LJ. Majd Eddin Ghazal Sets Meet Record (2.26m) To Win Asian Indoor Games High Jump Gold Qatar’s Jamal Hairane won the 800 in 1:49.33 and India’s Ajay Kumar Saroj took the 1,500 in 3:48.67. *Worlds Bronze Medalist Olga Rypakova Wins Asian Games Triple Jump To Complete Horizontal Jumps Double India had more distance gold with Lakshmanan Govindan taking the men’s 3,000 (8:02) and Chitra Palakeezh the women’s 1,500 (4:27). Germany’s Rico Freimuth And Carolin Schafer Pick Up $30,000 For Winning 2017 Combined Events Challenge Series Winner is the athlete with the most total multi-event points (from their three best meets) throughout the series.